As soon as it got delivered to our house we opened up to get started. We didn't realize that at first you don't really do anything. The box comes with everything you need to watch caterpillars turn into butterflies. The caterpillars come in a cup with food already in it. The first step is to watch them grow bigger and bigger. We were shocked at how big our caterpillars got over a few days!! All in all, it was less than 2 weeks from start to finish and it was something we as a family had so much fun with. 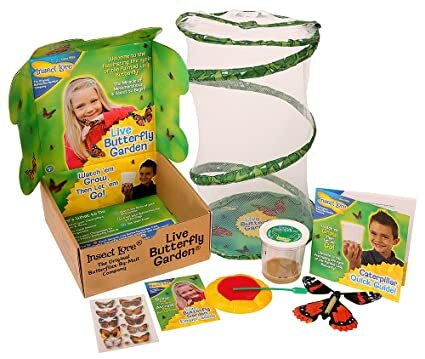 If you are looking for a great gift or for something cool to do with your kids, get a butterfly kit! And make sure to get the one that comes with live caterpillars. I saw some kits that come with a voucher that you have to send in for the caterpillars (and still pay) and that's just a waste of time in my opinion. This in no way was a sponsor post, I just wanted to share how much fun we had doing this together! Miss Andi is only 16 months but I can't lie, I just saw this the other day and totally almost snagged it! So fun! I've seen these and they are so freaking cool. 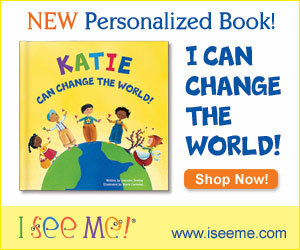 I think I might get one for the kids for Christmas! I wish I would have taken more photos of ours from start to finish! Such a fun concept and I cant' wait to do it again next year!